Samsung's "bit growth" is much lower than previously predicted. 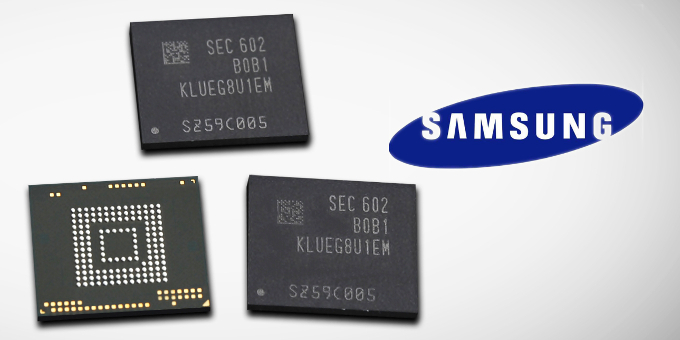 Read more about Samsung's plans to reduce their production growth the help maintain high DRAM pricing. They're going to price tech enthusiasts out of the market. The main thing stopping people building new PC's or upgrading to modern platforms is the insane RAM prices. Sure that's capitalism but it's still a anti-consumer move by Samsung.